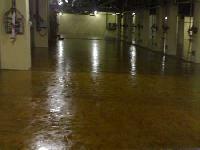 Packing : 5 Ltr unit. 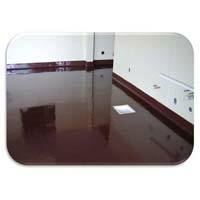 Epoxy Self Leveling Coatings are generally applied for highly glossy coatings and for the improvement of surface strength. 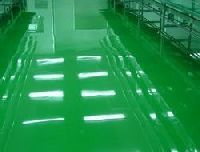 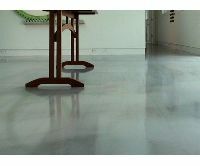 Offering industrial flooring services such as epoxy self leveling services epoxy flooring service, epoxy painting, epoxy self leveling, epoxy flooring screeding epoxy floor painting services and abrasion resistance flooring services. 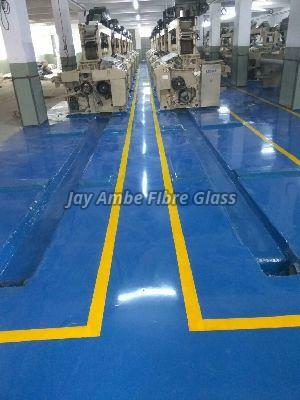 Epoxy Self Leveling Water based, Epoxy Self Leveling Antistatic Flooring, Epoxy Self Leveling Antistatic Flooring, Self Leveling Epoxy & Polyurethane Flooring.